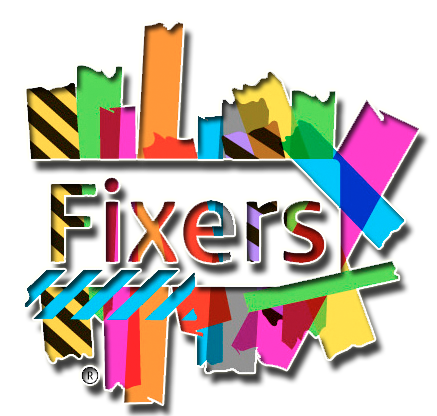 StainScar productions have been involved with the ITV Fixers Project headed by Charles, (Furbz91). We produced the audio mix and master of the project called “Everybody’s Challenged” together. Charles as Project Coordinator and Song writing/Arrangement, and me as the Mixing Engineer. We unfortunately were not credited in the live broadcast, however I hope we will see the full interview on the website we have not been credited at all. How did Charles get me into the project? I asked Charles to be involved when he was talking about his vision of what he wanted to create. A unified anti-discrimination song, not specifically for any disadvantage, because we are all different and all have our own needs, because Everybody’s Challenged. What were my ideas and concepts? My role as Mixing Engineer was to produce Everybody’s Challenged to a CD/Broadcast Ready standard, using industry tools and techniques. I felt that my skill set would greatly compliment Charles’ extraordinary arrangement and song-writing skills. Has working with Charles changed the way I feel about disability? Yes. As someone recently diagnosed with Aspergers, I had no idea that I even had a ‘disability’, and I’ll be the first to admit that I had my own preconceptions about ‘disabled people’ and I wouldn’t want to talk to them. Over the years of knowing Charles, he has taught me acceptance, to a point where now I don’t even see peoples disabilities as a disadvantage.